Celebrate the Year of the Rooster during Chinese New Year in Tampa Bay Saturday, January 28, at these local Chinese restaurants. Want a night out or a night in? No worries because these 'Best Of' restaurants offer both dine-in and takeout options, some even deliver! 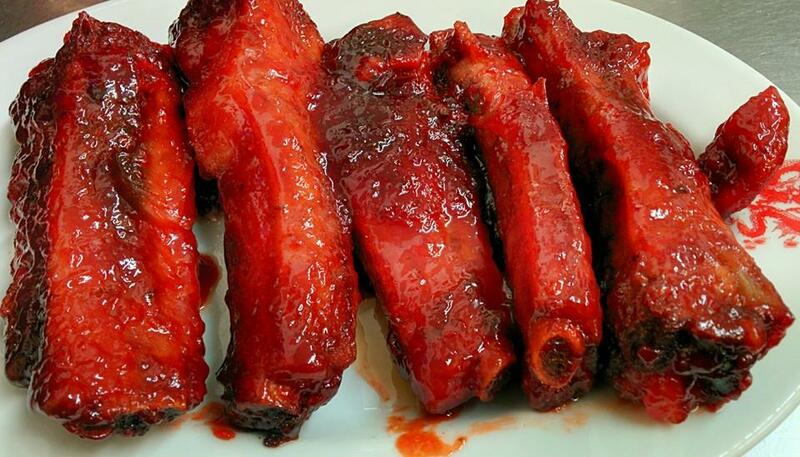 Here is our list of some of the best Chinese restaurants to celebrate the Chinese New Year in Tampa Bay. It may be hard to see at first (they went a little heavy on the bamboo theme) nonetheless the best way to celebrate Chinese New Year is at this New Tampa Chinese restaurant. Liang’s Bistro has a diverse menu featuring cuisine such as the Pineapple Chicken featured below. Celebrate the Chinese New Year of the Rooster in Brandon at HO HO Chinese Restaurant. located near the AMC Regency 20. Have some Chinese and then see a movie. 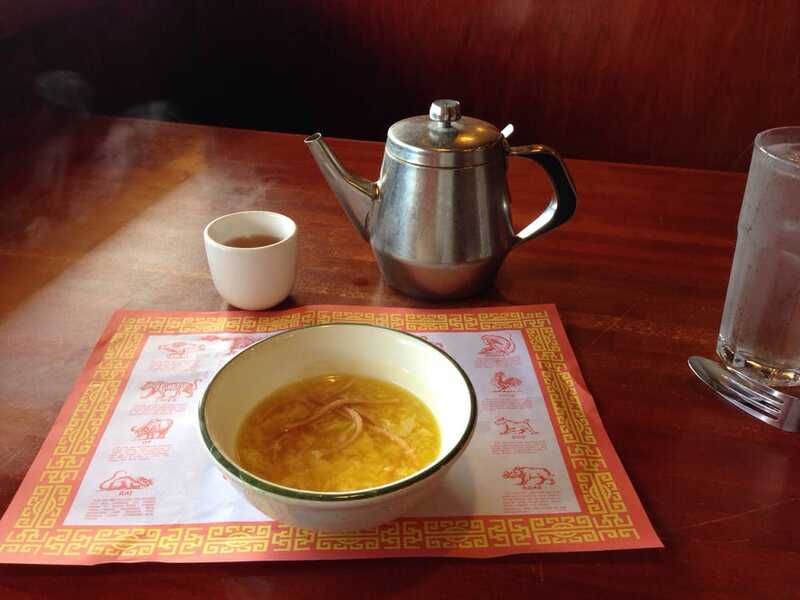 Shanghai Restaurant is Parent-Approved for family birthday’s and cousins visiting from out of town, so why not grab a bite for the entire family to celebrate the year of the Rooster? 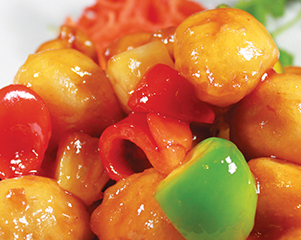 The Hao Wah Chinese Restaurant in South Tampa's menu offers numerous Chinese dishes. Perfect for family and friends. 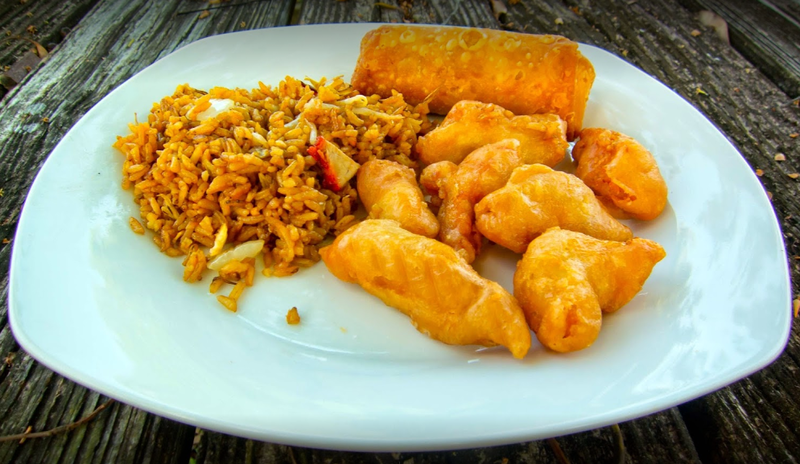 The best Chinese in Dunedin, Florida! 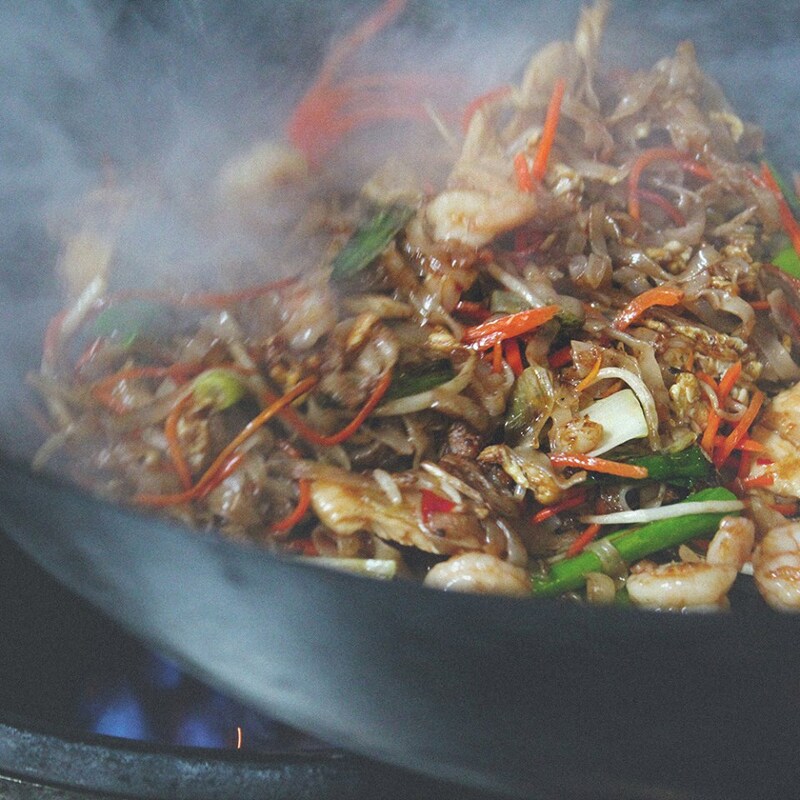 Have your taste of China this Chinese New Year. Praised as the best Authentic Chinese Cuisine in town, visit the Golden Inn Chinese Restaurant for your Chinese New Year celebrations. Happy with large portions and quick service? Want to have enough to go around at your Chinese New Year party? Then you are in the right place. 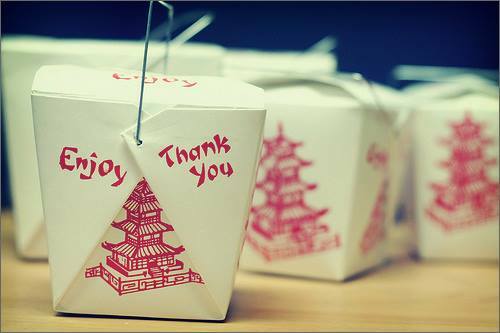 Do the walk over to Asian Wok in Temple Terrace and enjoy your Chinese New Year in style. 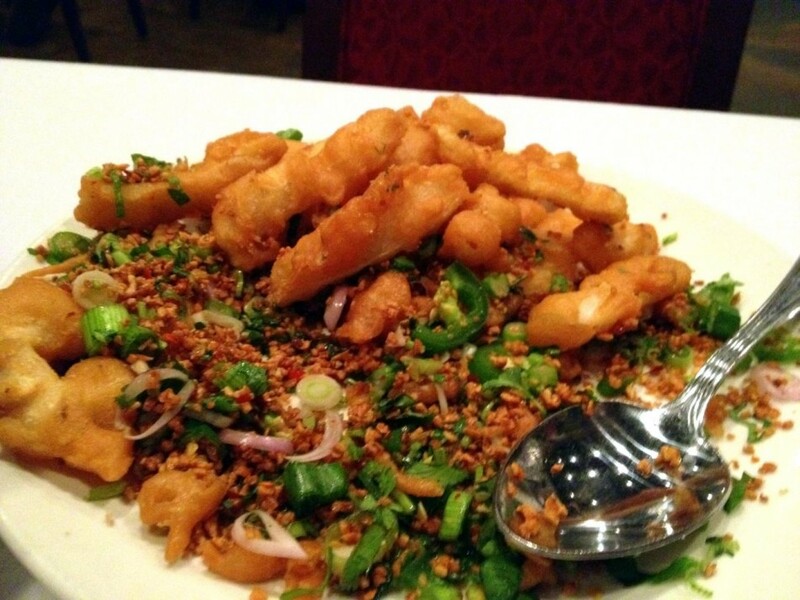 Located at the same St. Petersburg location, Ha Long Bay Restaurant has been family owned and operated since June 19, 2008. 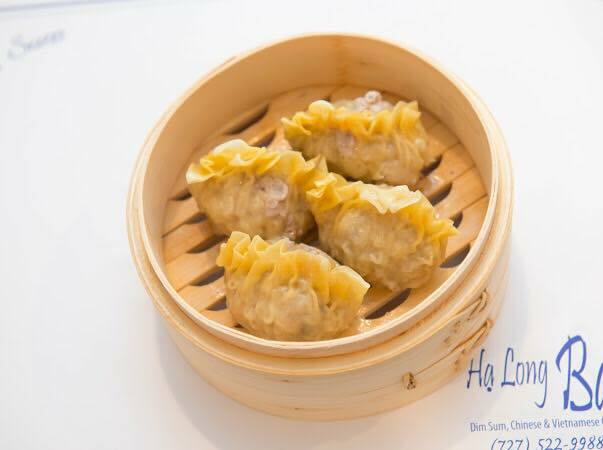 Ha Long Bay Restaurant is dedicated to serving guests by providing quality Chinese cuisine and offers private rooms for your Chinese New Year festivities. The Chinese New year marks the beginning of the Spring Festival and a celebration of farmers’ dedication to the field harvest. Born from this tradition legends of the Jade Emperor’s animal race emerged as described by the Wing Luke Museum of the Asian Pacific American Experience, “The Jade Emperor invited the animals of his kingdom to enter a race through the countryside. 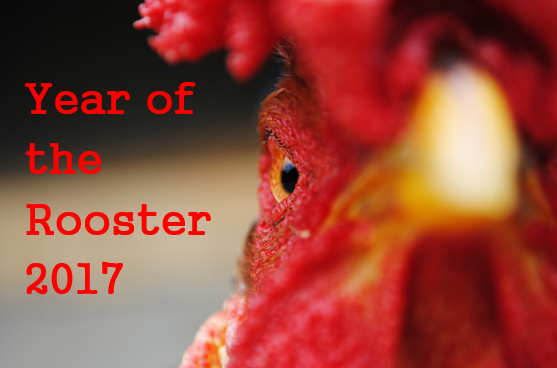 The first 12 to first finish the long race would each rule over one year every 12 years,” thus, the Rooster crows in 2017 for this Chinese New Year and we all enjoy food from Chinese restaurants. Remaining true to the Chinese belief of one’s birth year being tied to their zodiac animal, celebrate this Chinese New Year the Rooster way, “A pioneer in spirit, devoted to work and questing after knowledge. [Exhibiting] selfishness and eccentric traits. Avoid rabbits but snakes and oxen are fine,” (Hao Wah Chinese Restaurant). Think you may be a Rooster? Check your birth year: 1921, 1933, 1945, 1957, 1969, 1981, 1993, 2005, and 2017.